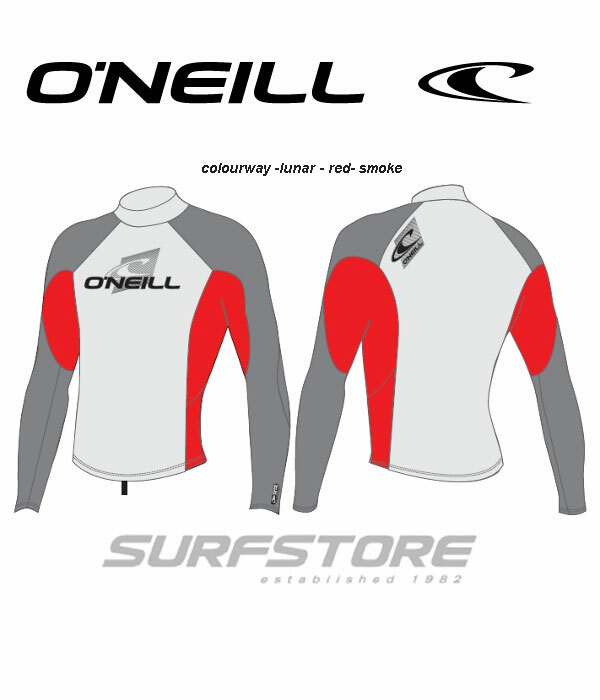 T The O'Neill Skins rash vest series provide clean graphics and a variety of Colour options. 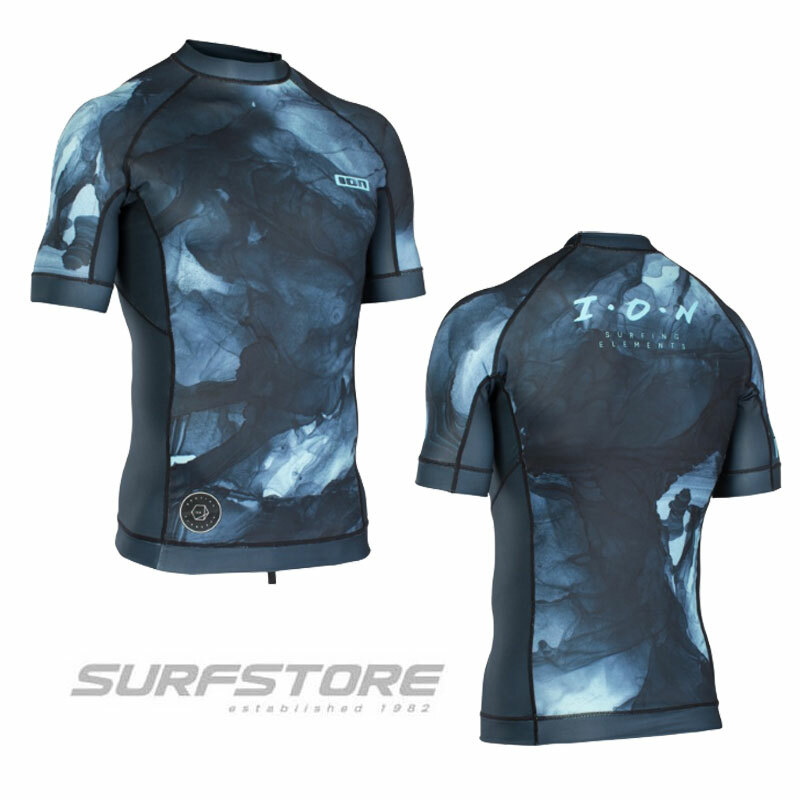 With a choice of Short or Long Sleeve this model covers all aspects. 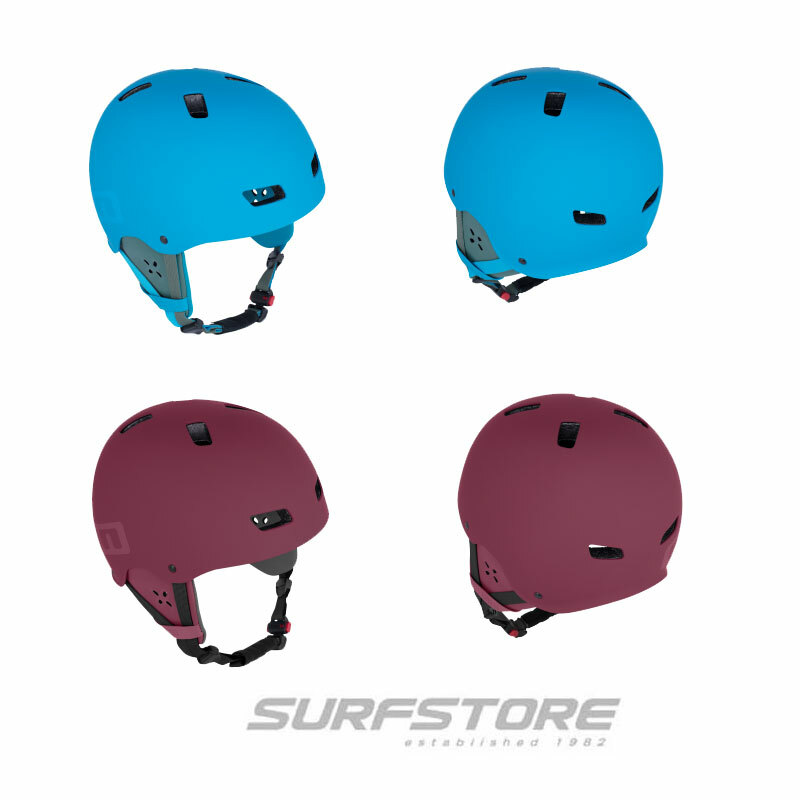 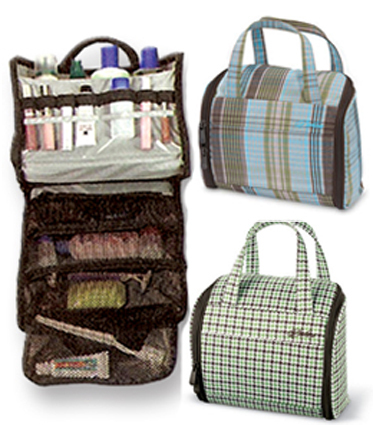 Great style lines, ergonomic seam placement, 4-way stretch, and quick dry properties . 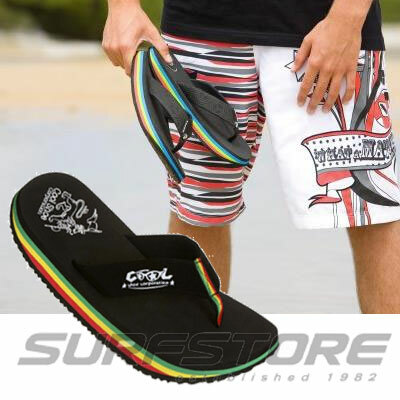 - Strategic Seamless Paddle Zones.